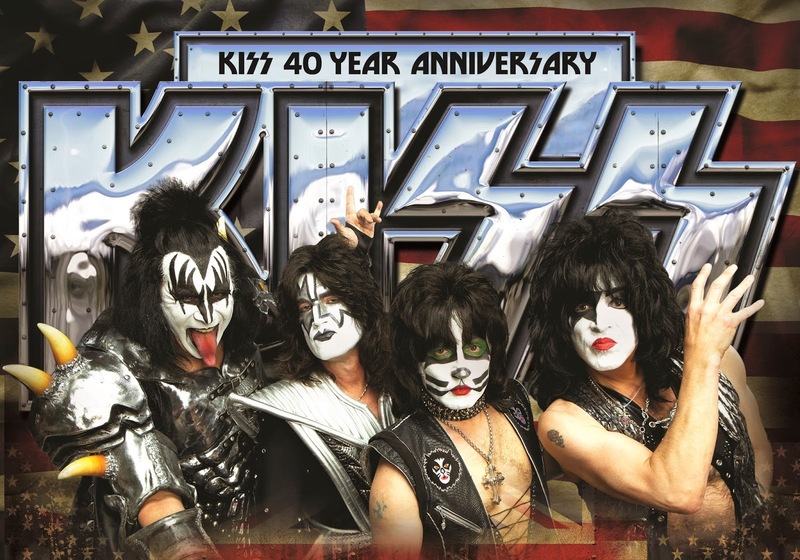 Here's the set list from KISS' show at Jiffy Lube Live In Bristow, Virginia on Friday, July 25, 2014. Note: Spider truss becomes stuck on stage after the band's opening sequence. Eric's drum riser also stays elevated for much of the opening song. Tommy's guitar is cutting out through the first few songs. The band leave the stage after "Hotter Than Hell" so the spider can be returned to it's correct position.